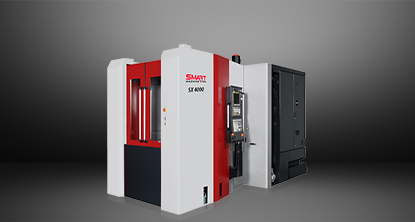 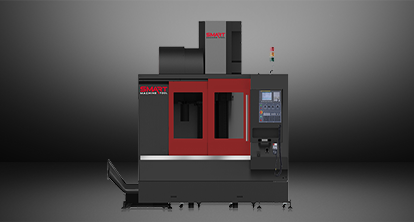 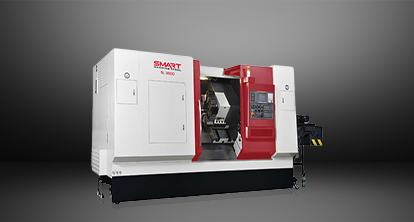 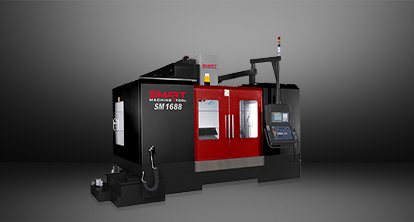 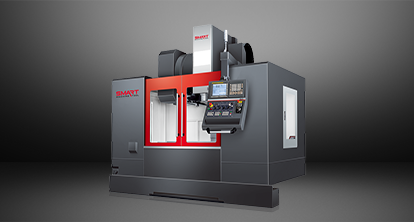 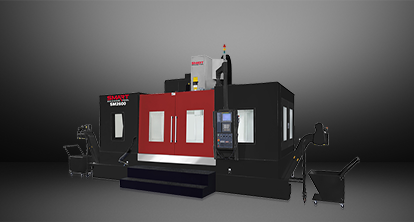 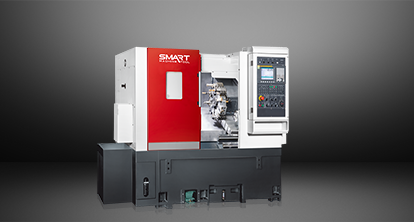 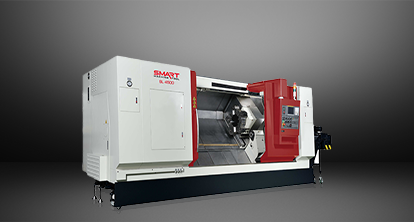 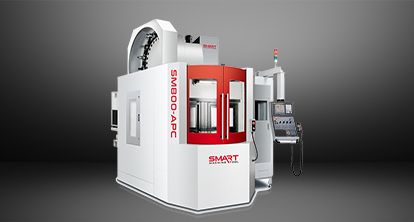 The SMART SM30-4500 has many unique features including: milling, drilling, routing, and chamfering. 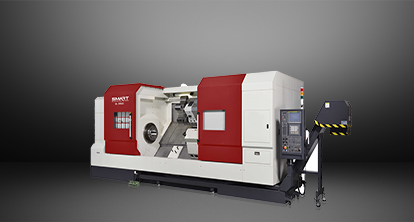 Customized length (aluminum, iron, steel), circular processing, and multi-positioning provide many advantages. 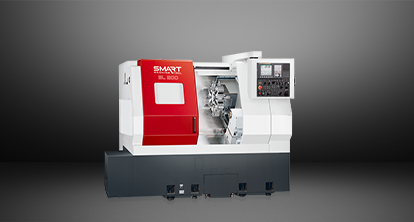 Click here to contact your local distributor for more information and the brochure.